Public radio provides a welcome alternative to the advertisement-driven commercial stations in the United States. Due to its in-depth reporting and intelligent programming, it is favored by a large audience. An authoritative source of reliable news and journalistic excellence, its stations also regularly feature arts and entertainment programs. 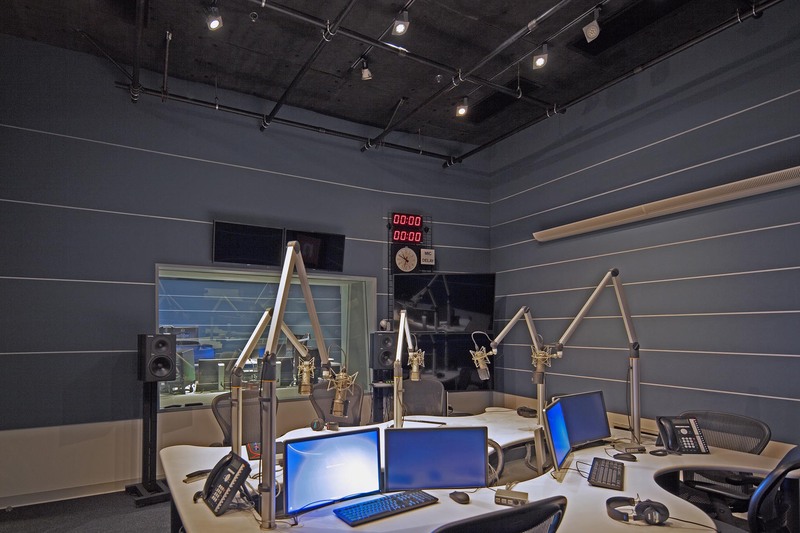 National Public Radio is the largest provider of content to hundreds of stations throughout the nation, with contributions from a worldwide staff of over seven hundred. Reporters are stationed in domestic and international bureaus, supported by their headquarters in Washington, D.C. 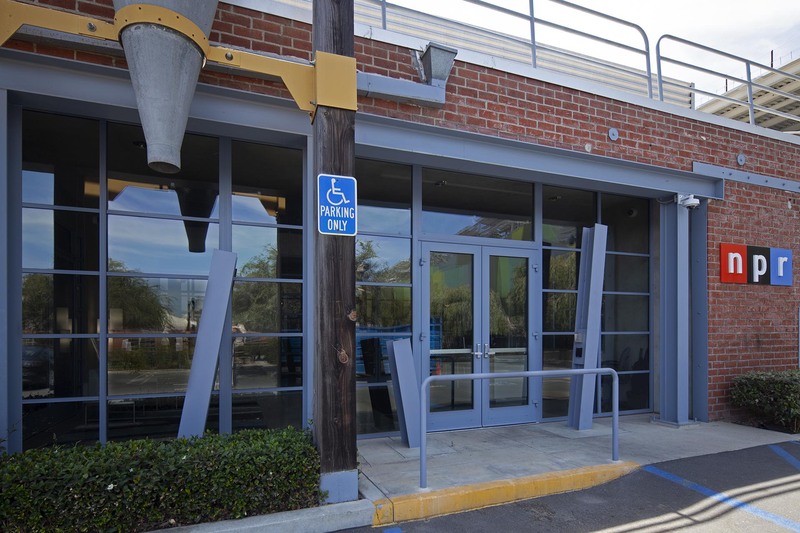 In 2002, after over thirty years of operations, the importance of providing news from the western United States and the need for a major backup facility away from the capital instigated a West Coast expansion facility in the Los Angeles area. 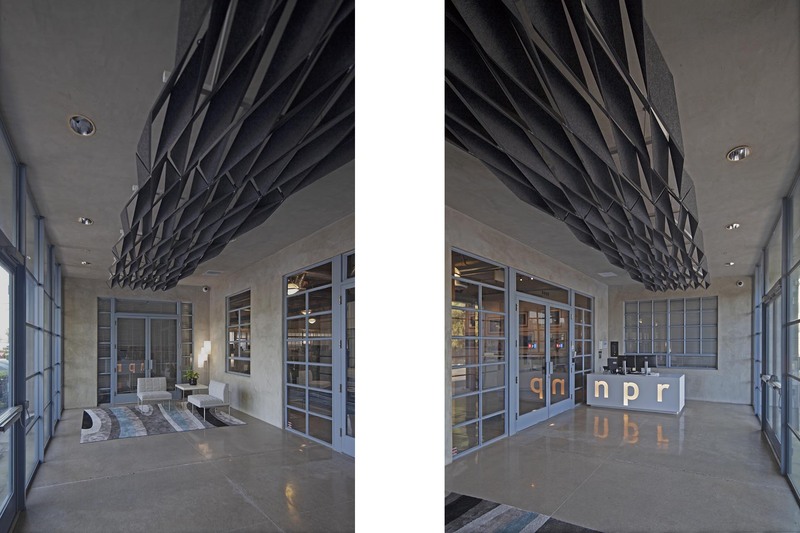 A building with a double bow-truss roof was chosen for the new production facility, accommodating up to ninety people when fully operational. An elaborate data network connects all rooms to central servers and to the Washington facility via satellite and fiber optics, allowing for redundant operation from both locations. 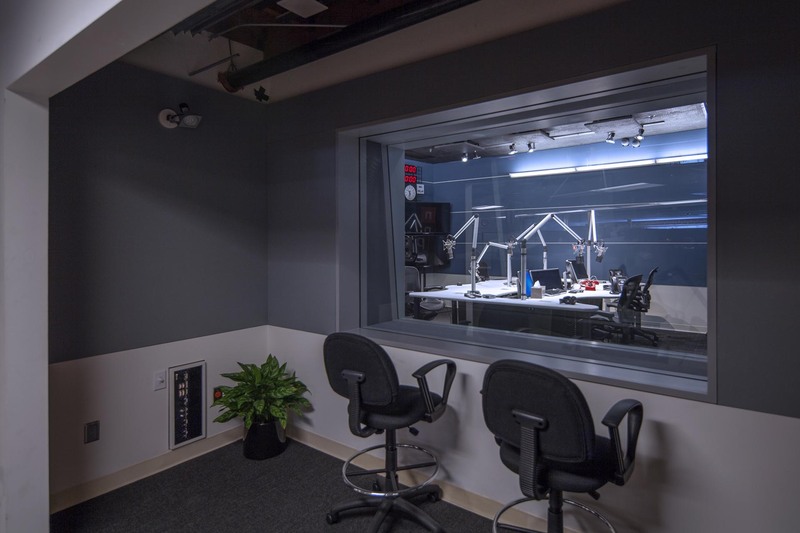 The studios were initially rebuilt to fulfill the demands of audio recording and on-air broadcasting. 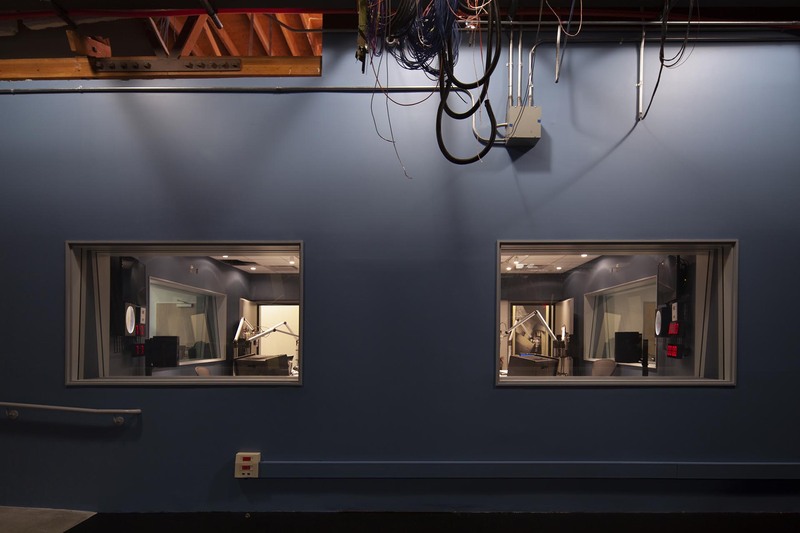 Five production booths supplement the two new main broadcast studios with their own control rooms. A high level of sounds insulation for the studio shells was the basic requirement, along with an acoustic environment suitable for radio production. From 2016 to 2018 a renovation of these studios was undertaken and several new rooms and facilities were added. A control space with central monitoring was added in the open office area, a security lobby was installed at the entrance and two new Self Operated Production Suites were built.